I love gift giving, especially at Christmas. But for the first time in a very long time, I haven't gone overboard shopping for it, and don't plan too. My family will be in Canberra for Christmas this year - including my brother and his wife all the way from London. Because we haven't all spent the holiday together for years (at least three! ), we're just excited to be in the same city and country. But just for fun, here's my annual wish list of things big and small that'd be fun to open on Christmas Day. 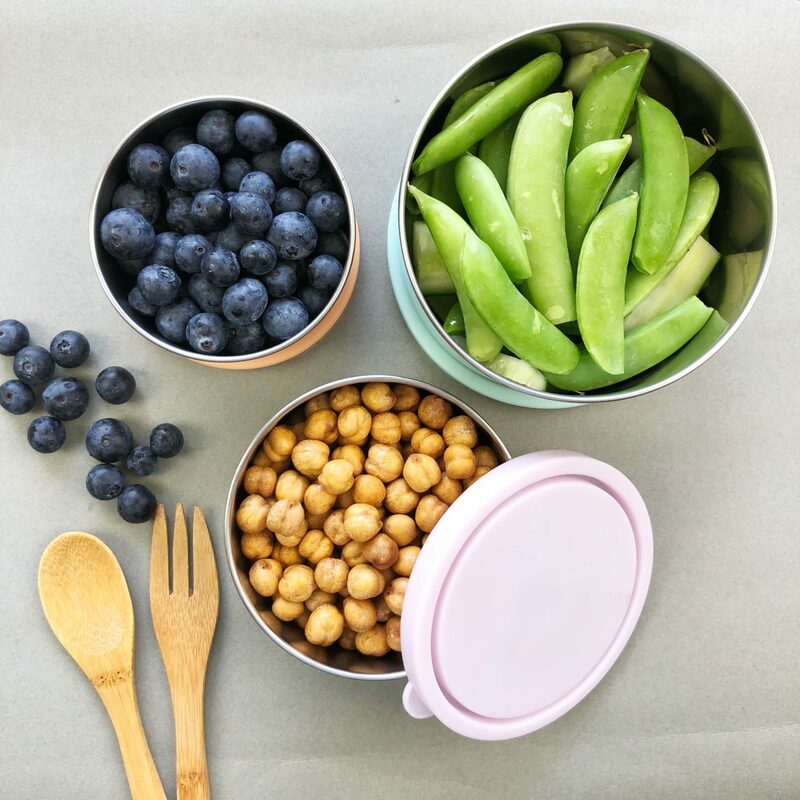 Starting with these snacking containers for summer picnics, or a stainless steel bento with built in dividers! A pair of high-rise yoga leggings from Girlfriend Collective, which come in the best colours. A couple of girls at my yoga studio have them and really rate them. A tie-up shirt would be lovely for practice (and weekends) too. What is a Christmas list without a cookbook? 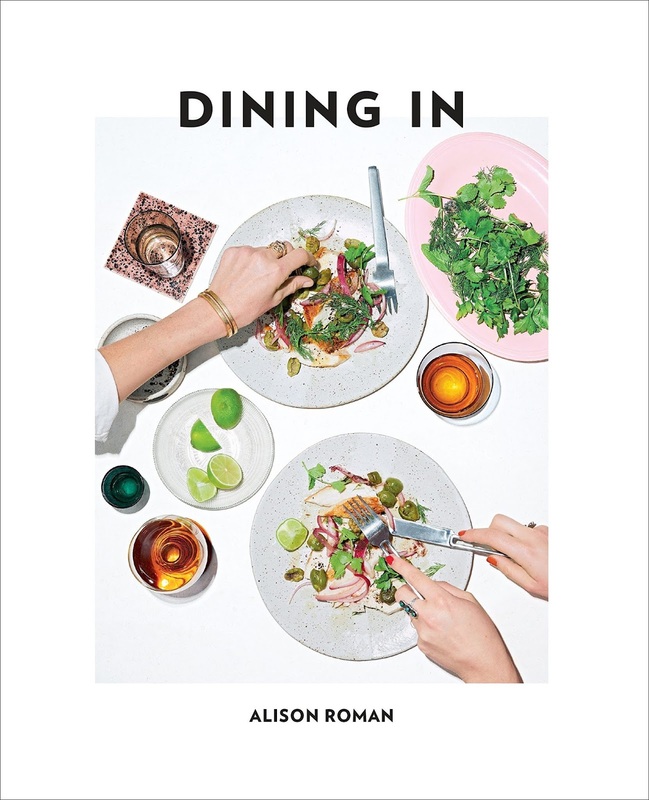 I have my eye on Alison Roman's Dining In. She's formerly of Bon Appetit magazine, and now writes for the NY Times. I'm also all about eating in! Annabel Crabb's latest looks good too. I love this description, "Hosting your friends is not about showing off; it is about delighting others." 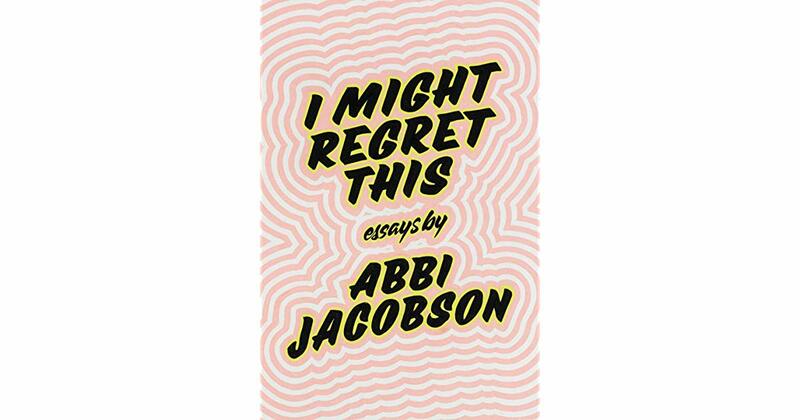 Abbi Jacobson's book looks like the perfect summer read, Lily Allen's too. I would also like a copy of Ta-Nehisi Coate's book of essays that cover the Obama presidency. I borrowed a copy from the library earlier this year, and while it wasn't an easy read, I learnt a lot from it. 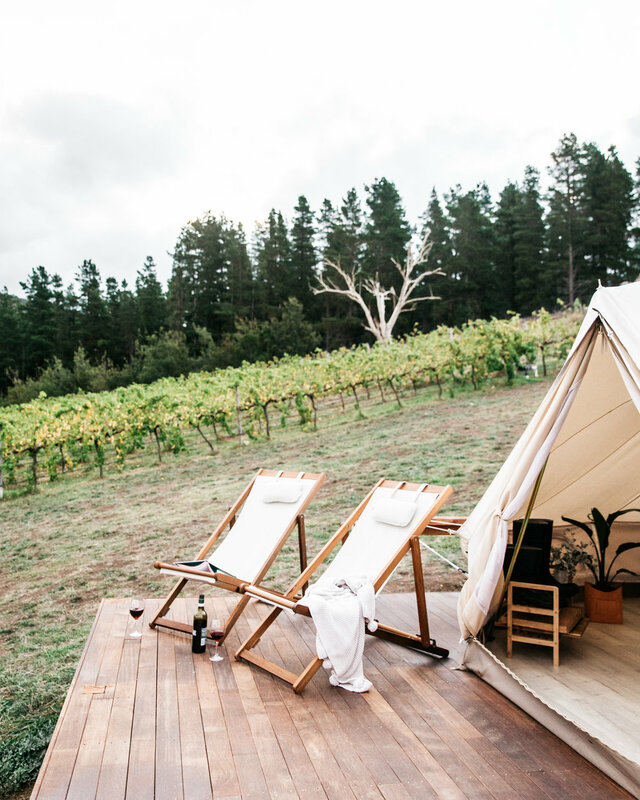 And something fancy - vineyard glamping, complete with a basket of pastries for breakfast the next morning. Just not while the snakes are out! P.S - one of the best Christmas gifts I ever received was a box of mangoes from my uncle Mark. There must've been 20 mangoes in there, just for Tony and I, and they were right at their peak.